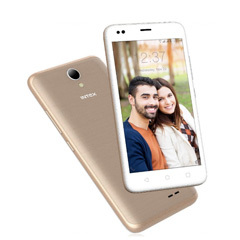 Intex Technologies (India) Ltd., incorporated in the year 1996 is a $950 million (INR 6400 crore) enterprise with a strength of 11,000+ employees in India. The two-decade old consumer technology company, is one of the major players in mobile handsets, consumer durables and IT accessories. The company's flagship brand is 'INTEX'. The company's operations are managed on a world-class collaborative business solution – SAP on a Virtual Private Network. Intex is an ISO 9001:2015 certified company. The trust built by brand INTEX in the industry is borne out by the increasing demand for its products. The Brand exhibits an exhaustive portfolio of 20+ product categories ranging from mobile handsets, mobile accessories, multimedia speakers, LED TVs, washing machines, refrigerators and wearable. The company has witnessed a fairly high growth in the last few years. With a CAGR of 81% over the past 3 financial years, the company has reached a turnover of almost INR 6400crore ($950 million) in FY 15-16. Mobile business has been a key driver of growth: Intex as per IDC Q4 2016 report was the No-1 Indian mobile handset player with a 9.8% market share. Intex has diversified in the sports arena with acquiring of IPL team - Gujarat Lions in 2015. The company’s presence has a wide geographical spread through its network comprising 30 stock and sales offices and over 1500+ service touch points. Sales are routed through a distribution network comprising 1600+ distributors and 80,000+ dealers spread across the country. 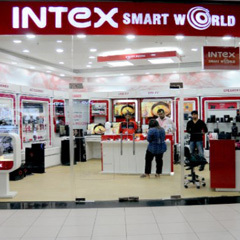 Intex also has retail presence in the country through its 100+ standalone brand stores - Intex Smart World. In addition products are available at more than 250 dedicated counters of reputed chains of hyper markets and specialty stores across the country, on TV shopping channels and e-commerce sites. The company has Design & Development facilities in India and China that are well-equipped with modern equipment and are managed by qualified & experienced professionals looking. These facilities ensure products are offered in line with latest global standards. 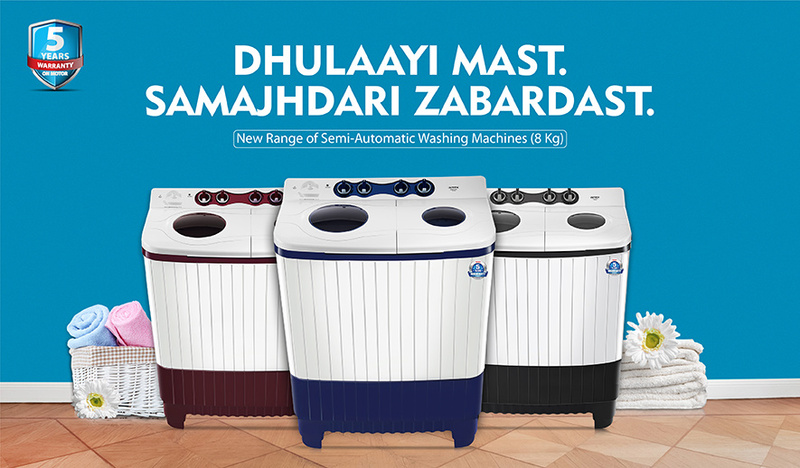 Intex started domestic manufacturing in 2004 and currently operates five manufacturing facilities that are based in Jammu, Baddi (Himachal Pradesh) and Noida manufacturing diverse products. The company has created local employment and training opportunities for youth living in the hinterland of its factories and also developed local vendors. The company plans to build one of India’s largest manufacturing facility at Kasna, Greater Noida of round 20 Lac sq ft in size, which will cater to both domestic and export markets. Brand Intex has recently been conferred the BBC Knowledge Awards for Digital Marketing, Rural Marketing and Customer Engagement/Service, ‘Fastest Growing Brand in India in Telecom Sector’ at World Brands Summit, a part of PHD Chamber of Commerce & Industry Indo-UAE Global Investment Summit 2016, ‘India’s Most Trusted Brand Award 2016’ by IBC Infomedia (A Division of International Brand Consultation Corporation, USA) and ‘Extraordinaire Award’ for Brand Intex by Times Now. 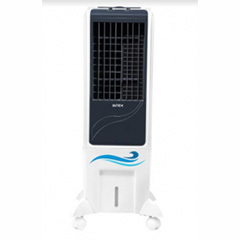 Intex has been quite active in fulfilling its corporate social responsibilities. Some of the major CSR activities in 2017 include partnership with LIFE NGO to set up first Intex Life Entrepreneur Development Center at Akola, Maharashtra for training rural youth in optical care and making them entrepreneurs. Also, Intex Technologies in Partnership with NDTV’s Behtar India Campaign donated Dengue Protection Kits to 1500 Underprivileged Children. In 2016, Intex had partnered with Gyan Shakti Vidyalaya for educational and social upliftment of the underprivileged children and Jaya Foundation to support children fighting Cancer.